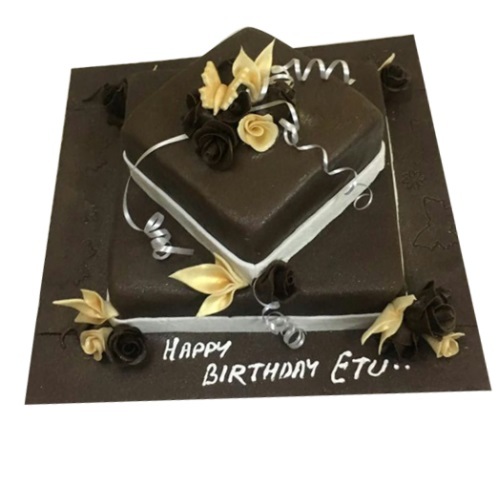 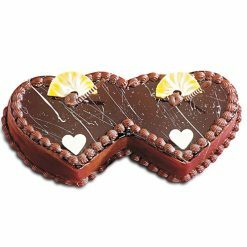 A pretty two-tiered 3kg butterfly dreams chocolate cake decorated with butterflies and other floral decorations. 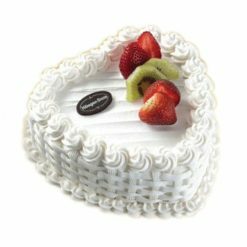 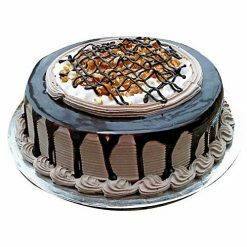 Keep in mind that this birthday cake is a perfect treat for a special celebration for a lady who deserves something special. 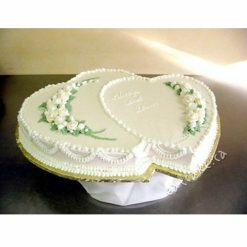 Ask YummyCake for this lovely birthday gift delivered at your doorsteps.